There are few artists currently working who consistently demonstrate the kind of dynamism Brandy possesses. She'll stir your soul with every note. 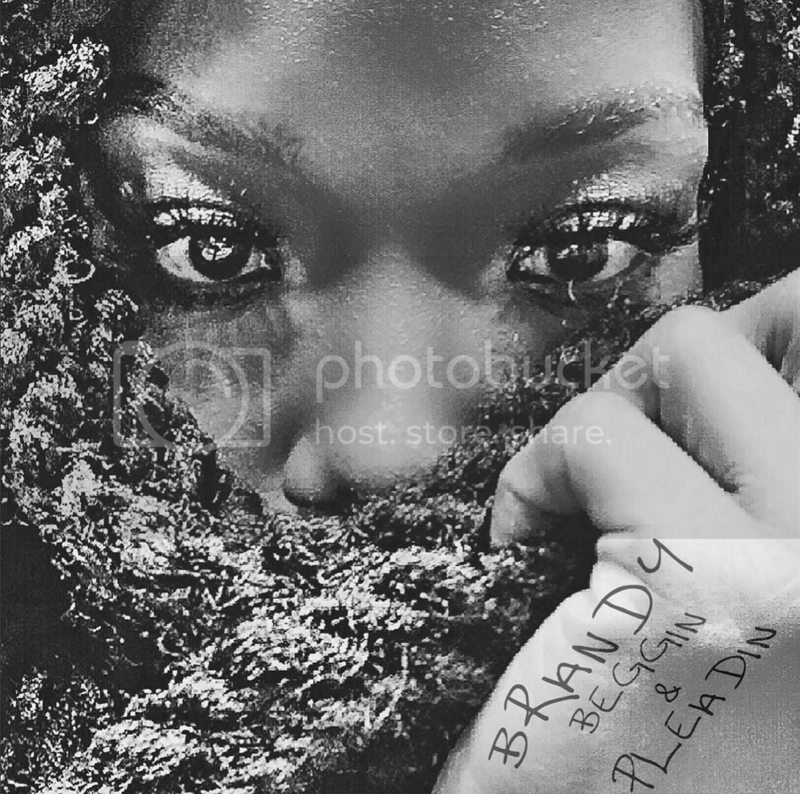 In her newest release, Brandy takes us to church. Beggin & Pleadin has elements of the blues and soul too. Somehow Brandy manages to make all the influences feel seemless. They don't call her the vocal bible for nothing.